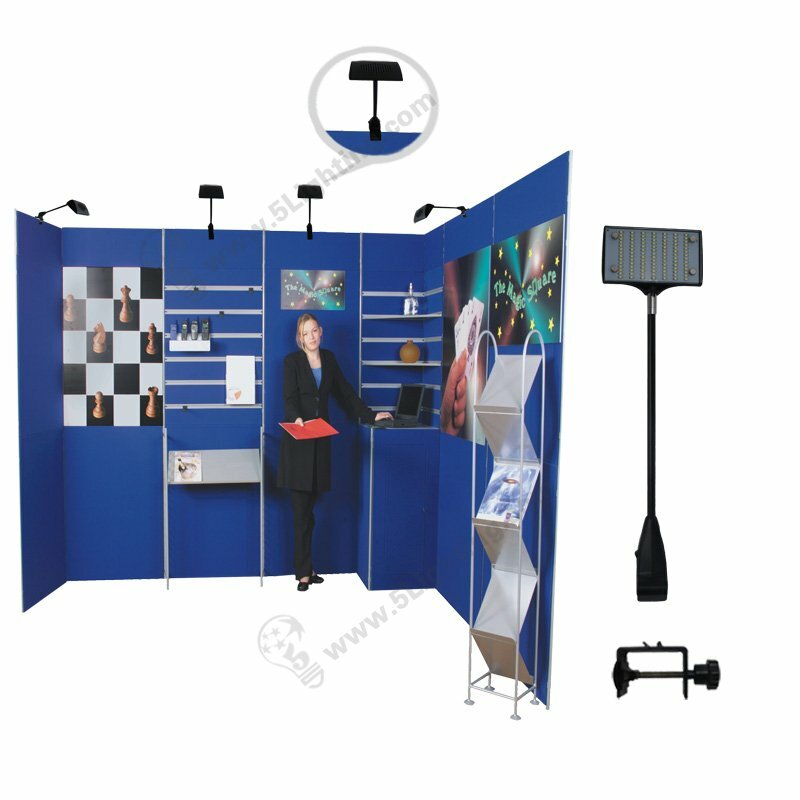 Panel display board lighting 10 w, Exhibition display lights for folding panel board applications. 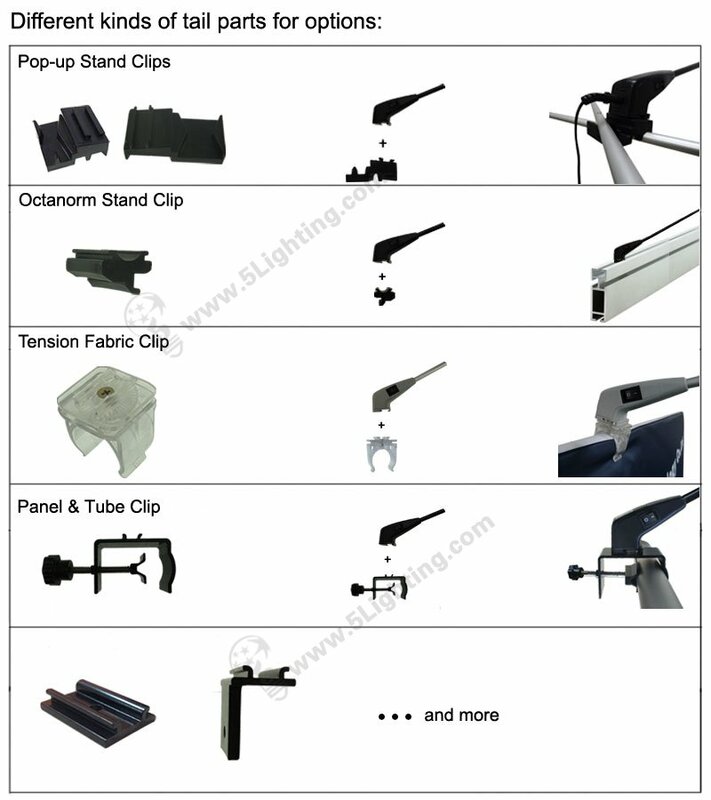 a) Trade show lights with multi-clip for folding panels 10 wattsis suitable for folding display board system, precision casting the end of the clip is made of a high quality aluminum material, high strength, good toughness and thread screw provides more powerful torque and tightening force, smooth advance clamping, ensure strong clamping effect. 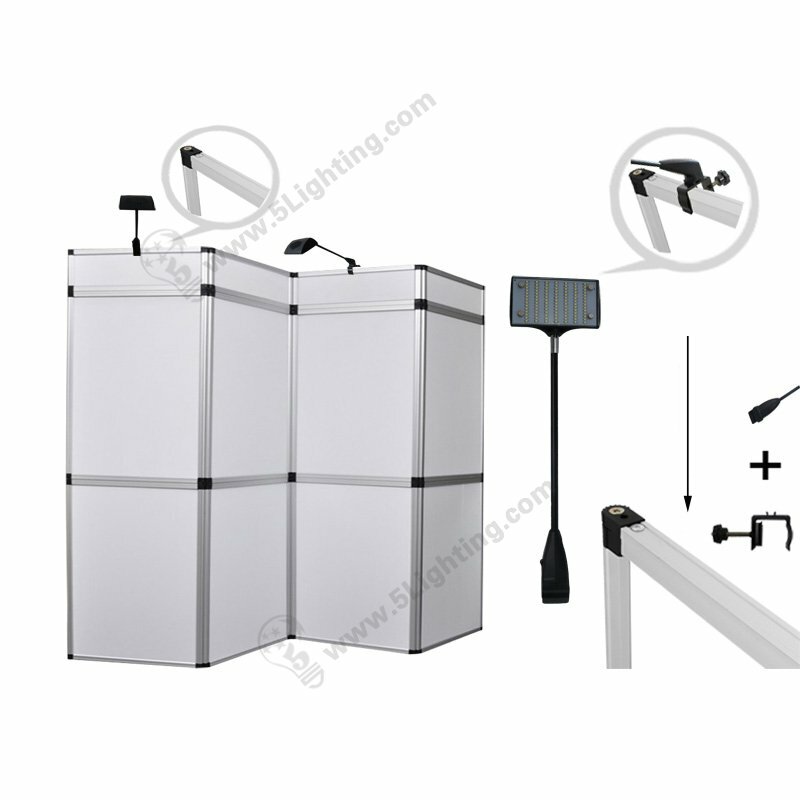 b) Panel display board lighting with multi clamp LXS98-001-A is characterized by being able to start instantly, not flashing and humming, using durable plastic ABS and metal materials, with excellent heat dissipation and stable performance.It can be adjusted according to the free position, and this creative design makes it easy and convenient to change the lighting direction according to the requirements. c) Easily install new design LED display light Panel board, which adopts 98pcs SMD3528 LED as lighting source, is bright and pure light with 800Lm high lumens. 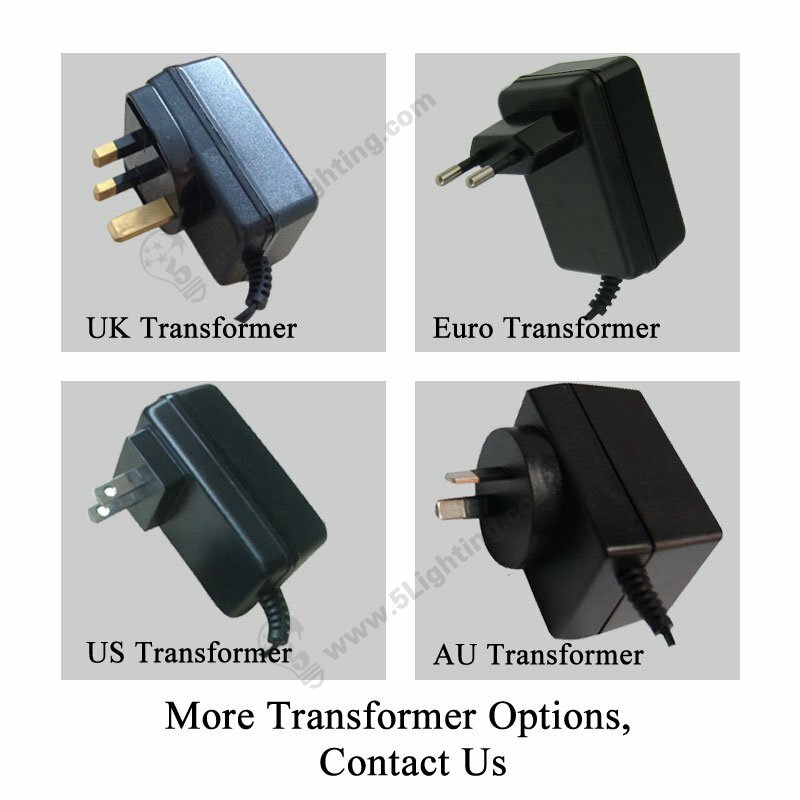 And offer different color temperatures to choose from. When customers choose this LED display lamp, you will enjoy eye-catching lighting. 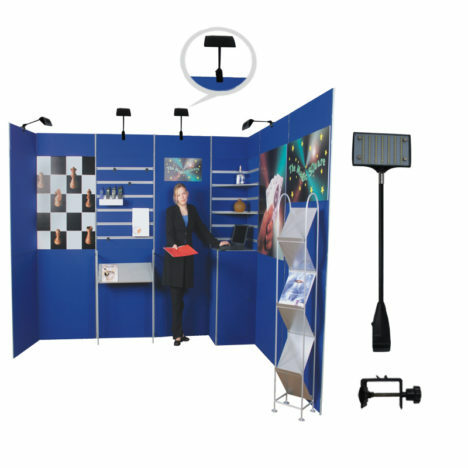 It will ensure that your booth gets the attention it deserves. 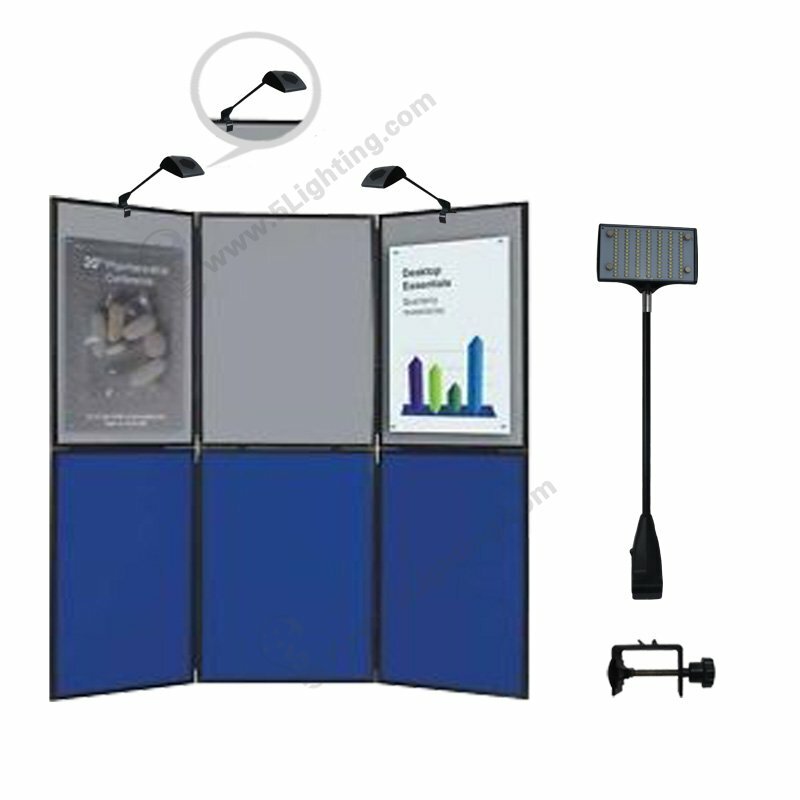 d) Exhibition lights for panel display 10W use a special activity clip to hold the display panel board effectively, making it not easy to fall off and use more secure. 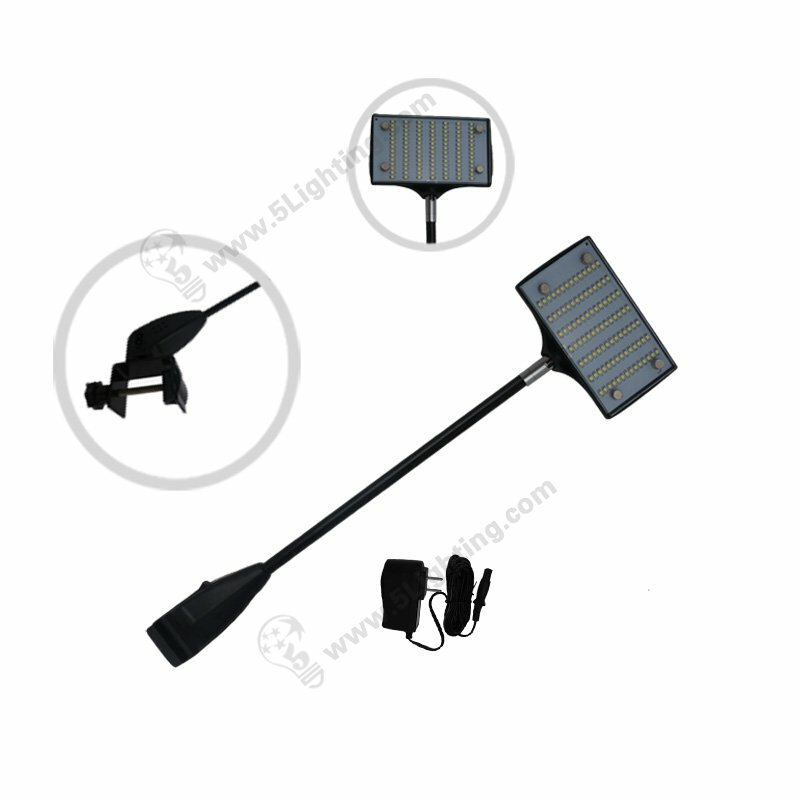 f) It has passed the CE, UL, SAA approved, although only 10 watts of power, it emits 10 times as much light as traditional halogen lights and can reduce costs and save energy and environmental protection. 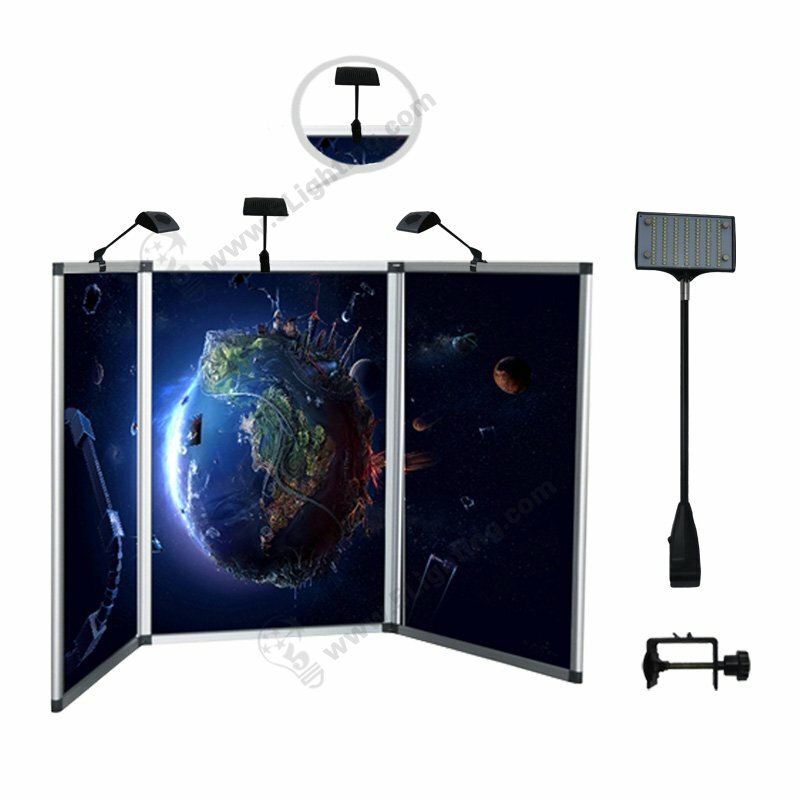 It is used in Panel board display and other exhibition/trade fair advertising panel display booth, like tri-fold display panel etc. 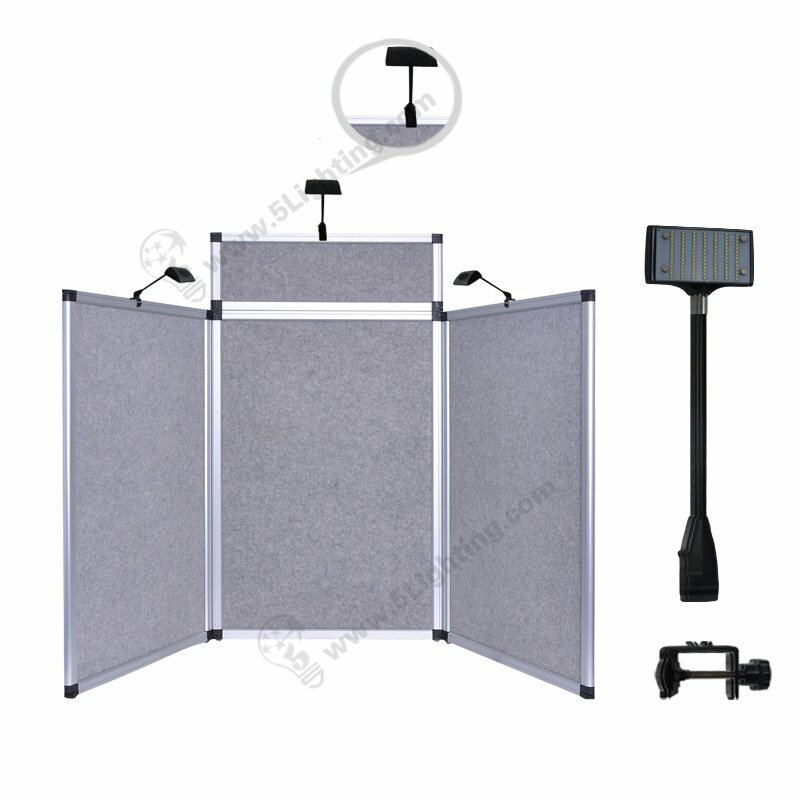 Panel Display Board Lighting with multi clips LXS98-001-A, Exhibition display lights that easy installation for folding panel board applications. 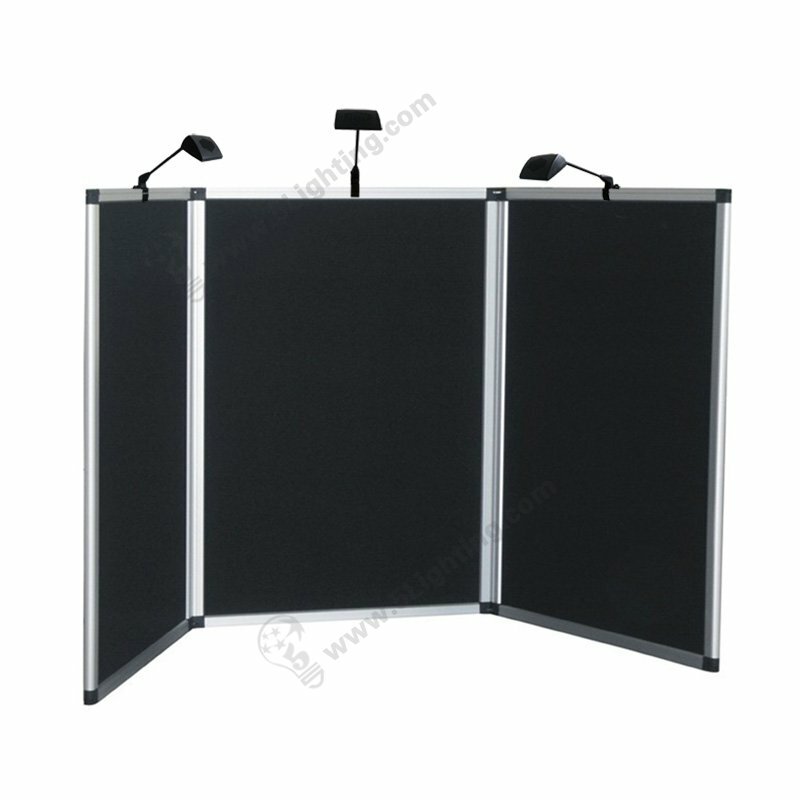 Applications: For Panel board display and other exhibition/tradefair advertising panel display booth, like: tri-fold display panel etc.